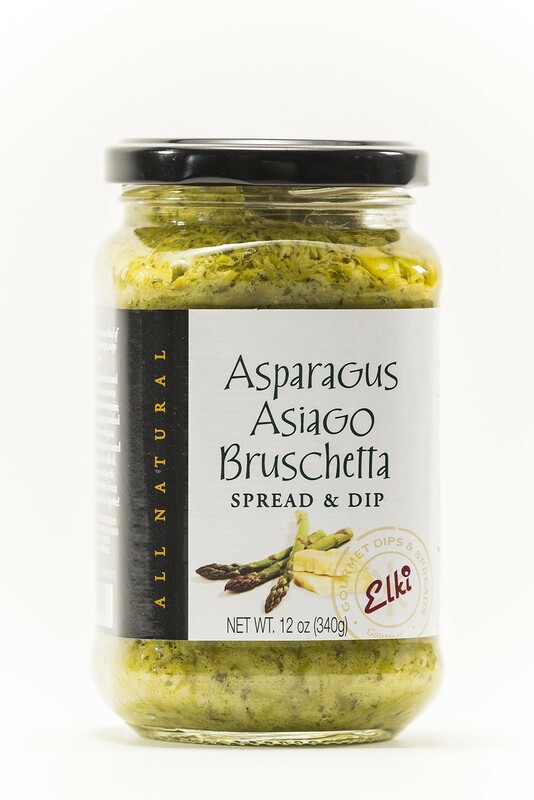 A refreshing, delicious blend of sun-ripened asparagus, asiago cheese and spices. Use in an omelet, on baked potatoes or in a Panini. Spread on a toasted baguette or crackers. Use as a pizza topping. Pairs well with Truffle EVOO and Aged Balsamic Vinegar.